Hanami “flower viewing” is the Japanese traditional custom of enjoying the beauty of flowers, “flower” in this case almost always meaning cherry blossoms (sakura). 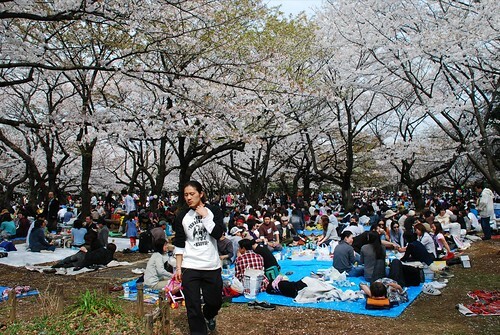 The hanami celebrations usually involve eating and drinking. 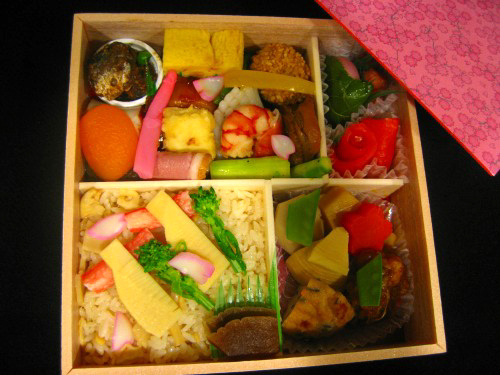 Some special dishes are prepared and eaten at the occasion, like hanami bento, and it’s common for sake to be drunk as part of the festivity. 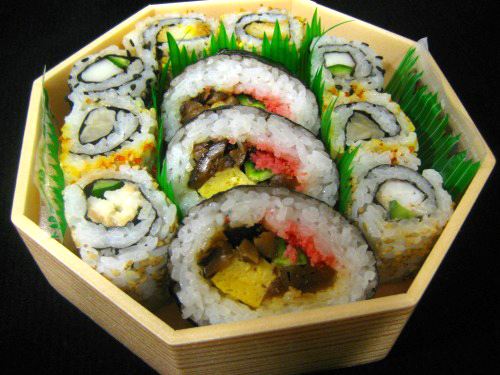 They are hamami bento by NADAMAN which is a long-standing restaurant.